Depending on the extent of the wear there are a few things you can try to repair a worn blanket. If the damage is small, try darning or patching. If it is more extensive, you might consider affixing the worn blanket to a backing fabric and even stitching around the holes for added strength. 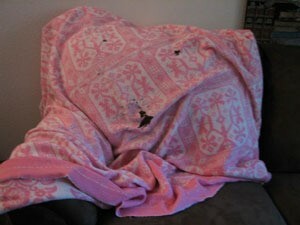 This is a guide about repairing a worn blanket. It looks like you could darn it. Get a book on darning or google it. Use the same colors of thread. You could make a sturdy repair that is not very noticeable. 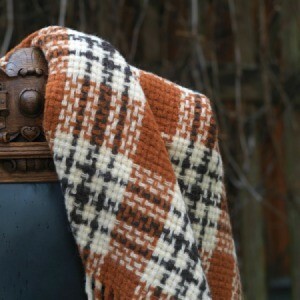 It would really be unusual if you found a blanket like this - more like pure luck! I can easily see why you would like to restore it but with the large holes this may not be possible. Some places may be fixable but since this is a reversible blanket it would probably not look so good. Have you thought about trying to salvage just one side? 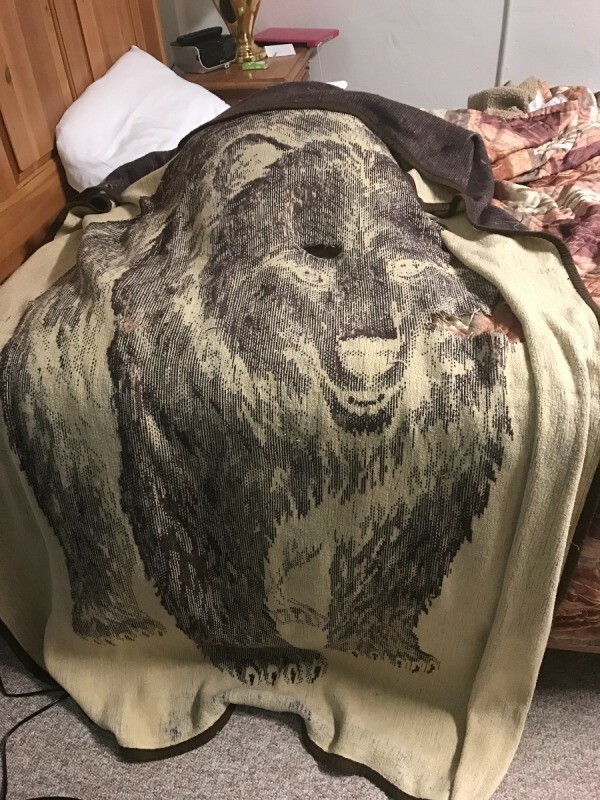 Maybe pick the side that has the least damage to the bear? 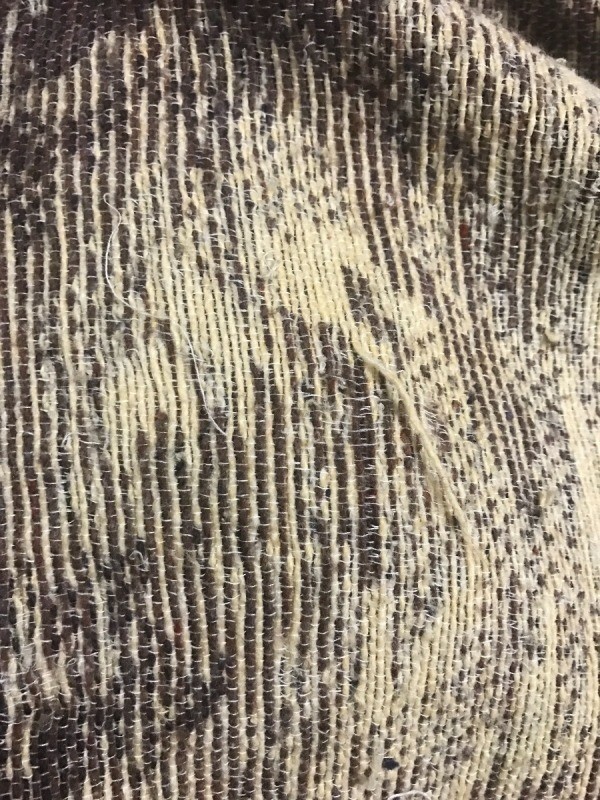 If you cannot find anyone that feels they can "patch" similar material then maybe consider buying a solid color (brown?) blanket of the same size and attach it to the worst looking side. You could tack the blankets together and place more emphases to try and join the blankets where the holes are. i actually did this with my grandson's favorite blanket when it had been washed to pieces but he still wanted it. You will need a large work area if you try something like this. 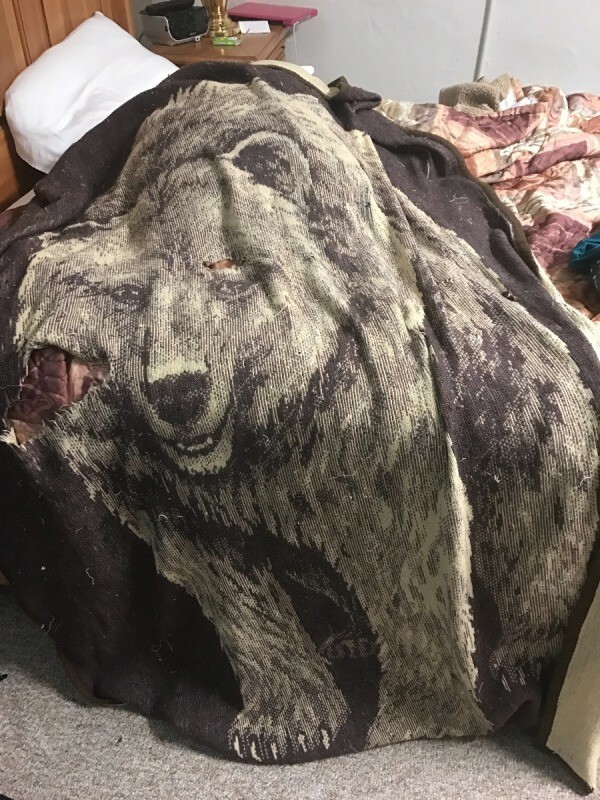 Good luck - I hope you can figure a way to salvage your bear. Restoring a beloved childhood blanket is an important project. If you do not want to cut it apart and remake it anew, consider backing it with a piece of fabric and sewing the two pieces together to reinforce the childhood memory item. This is a guide about restoring a childhood blanket.